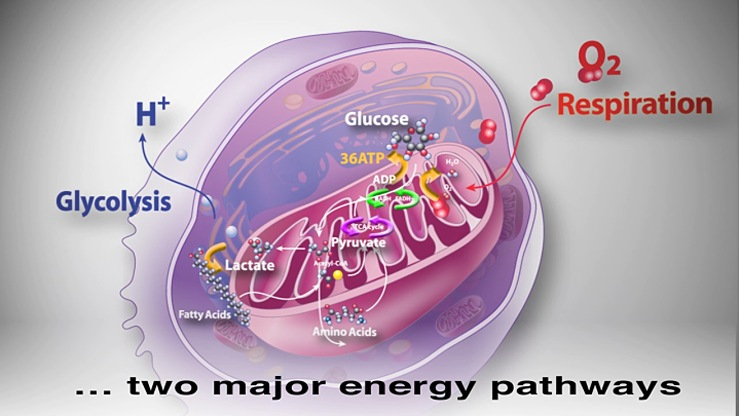 Agilent Seahorse XF analyzers simultaneously measure the two major energy pathways of the cell, Mitochondrial Respiration and Glycolysis, in live cells, in real time. Seahorse XF analyzers work with all biological cell types, including primary cells, cell lines, suspension cells, as well as islets, C. elegans, yeast, and isolated mitochondria. Seahorse XF analyzers measure extracellular Oxygen Consumption Rate (OCR) as an indicator of mitochondrial respiration (oxidative phosphorylation), and ExtraCellular Acidification Rate (ECAR) as an indicator of glycolysis and actate production. The Agilent Seahorse XF Analyzer's ability to accurately measure Mitochondrial Respiration and Glycolysis energy pathways in live cells enables you to connect physiological traits in cells with Genomic and Proteomic data to generate new insights into Obesity, Diabetes, & Metabolic Disorders, Cancer Research, Cardiovascular and Nerodegenerative function, Mitochondrial Disease Research and Safety Toxicity.